ALQUILER TEMPORADA VERANO 2019. BOLIVAR Y SANTA FE. 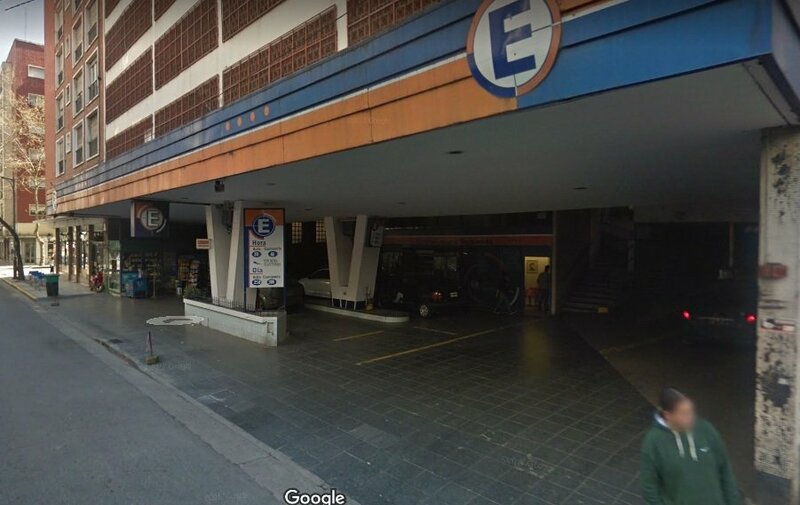 COCHERA FIJA, PISO 9, CON SEGURIDAD LAS 24 HS. ACCESO POR RAMPA.